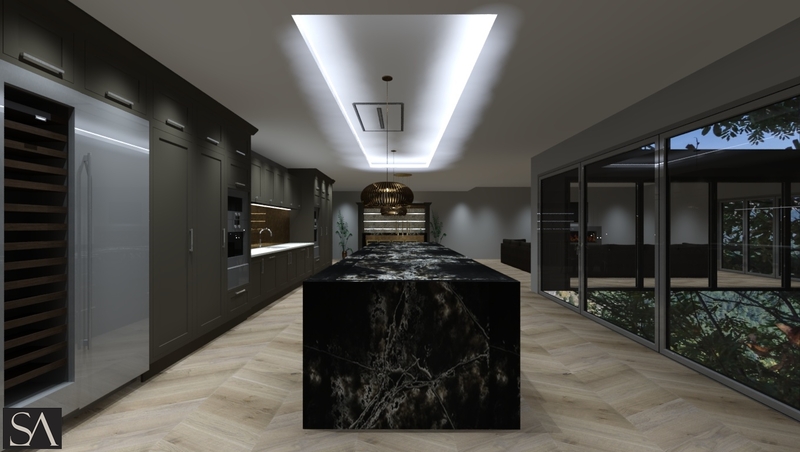 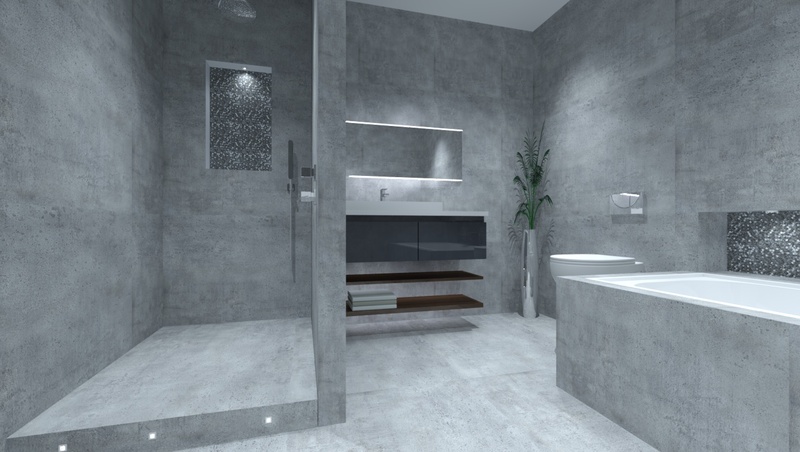 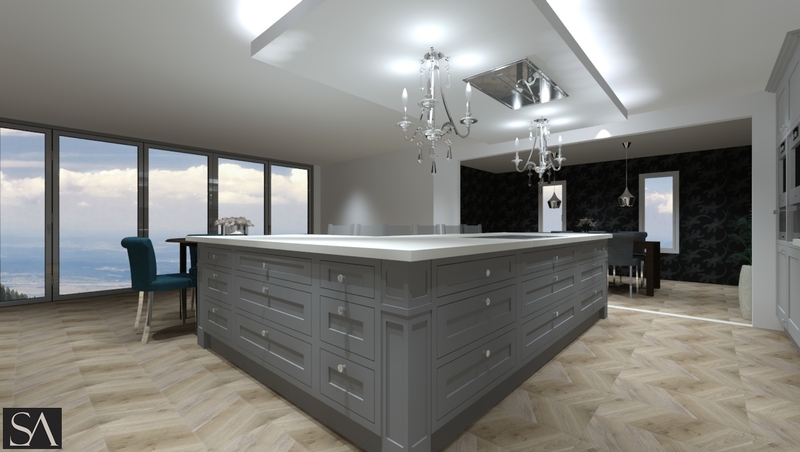 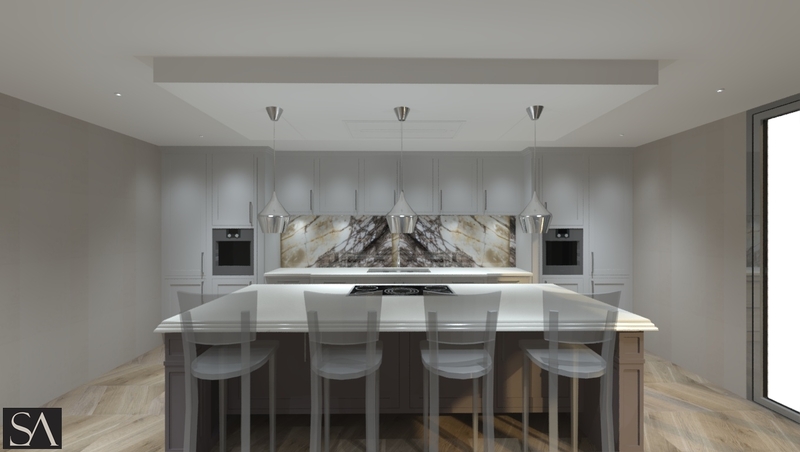 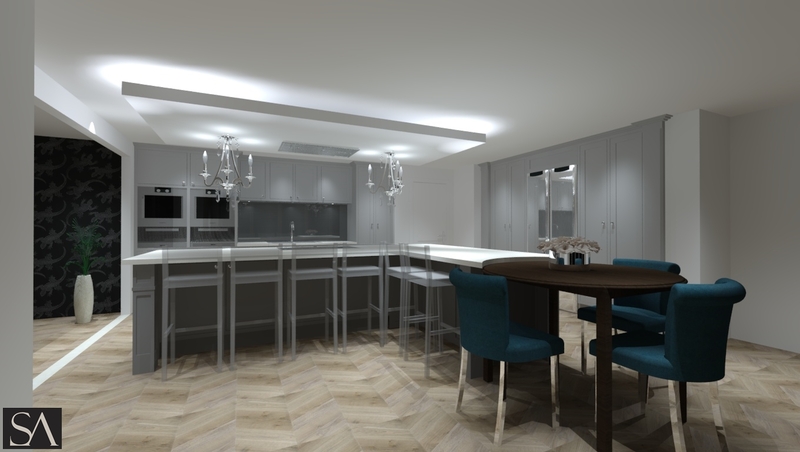 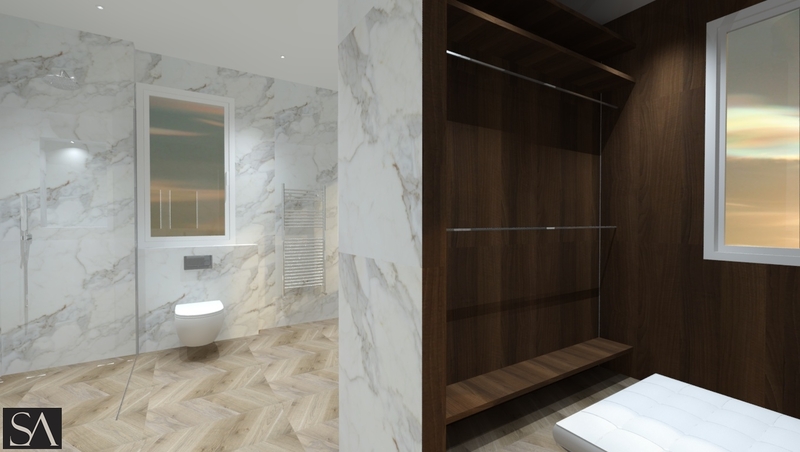 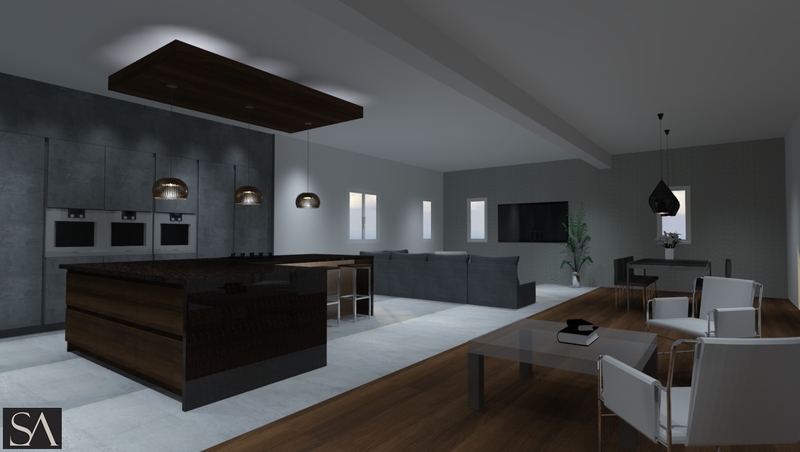 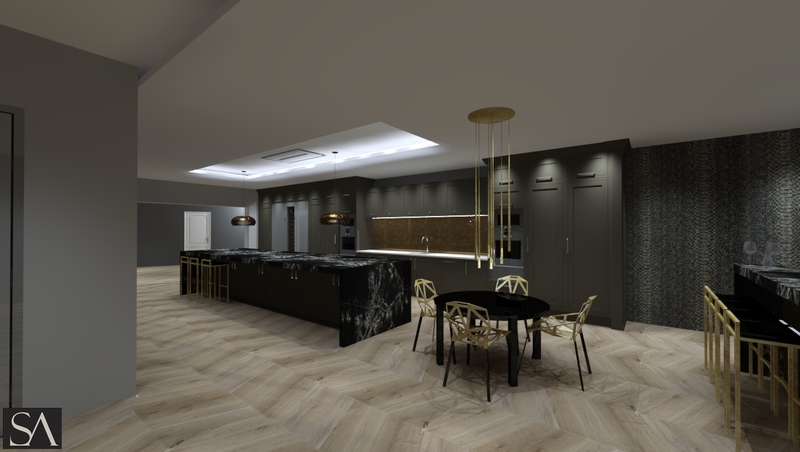 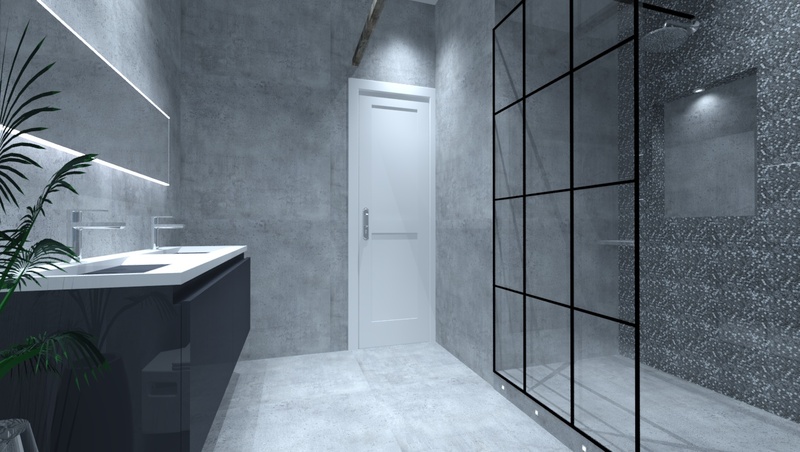 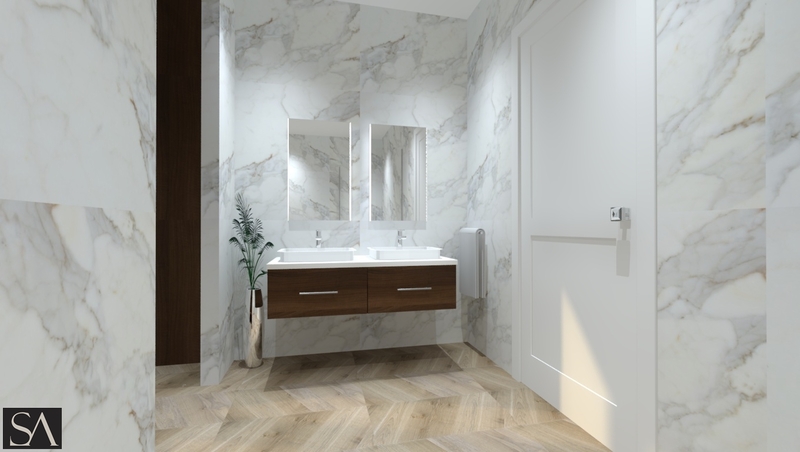 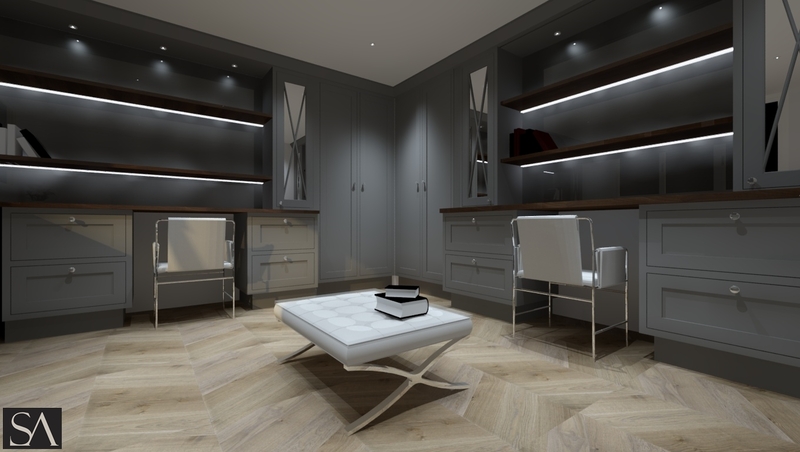 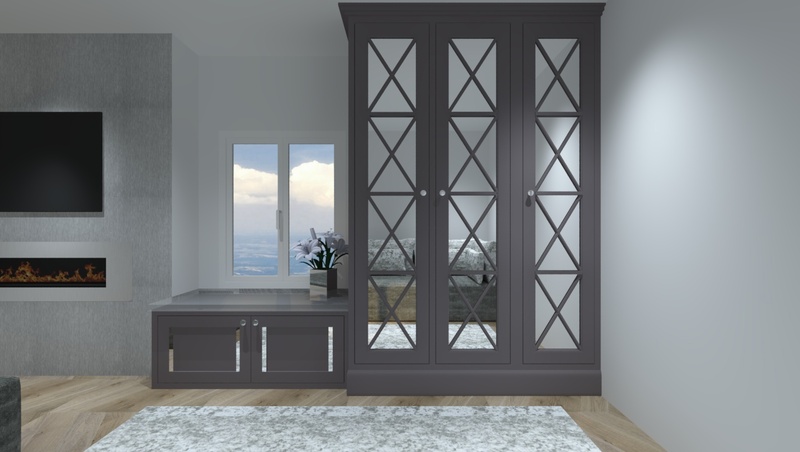 The journey to creating your dream kitchen, bedroom or bathroom will start with a design consultation; we will discuss in detail your objectives and go through our ranges, storage options, appliances, work surfaces, budget and timings. 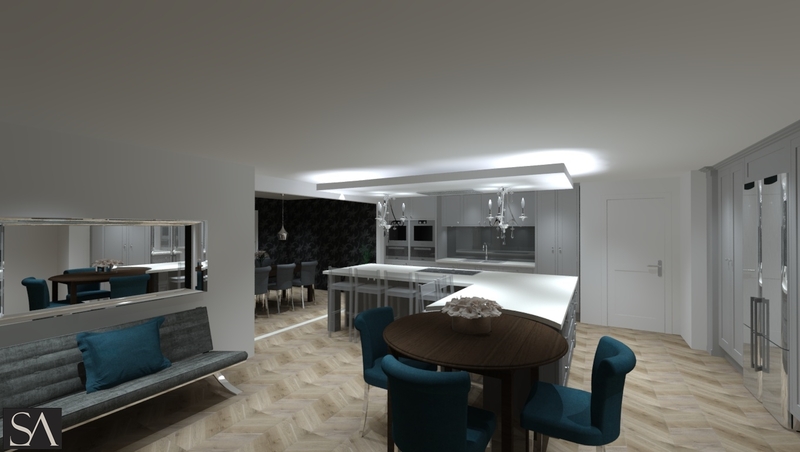 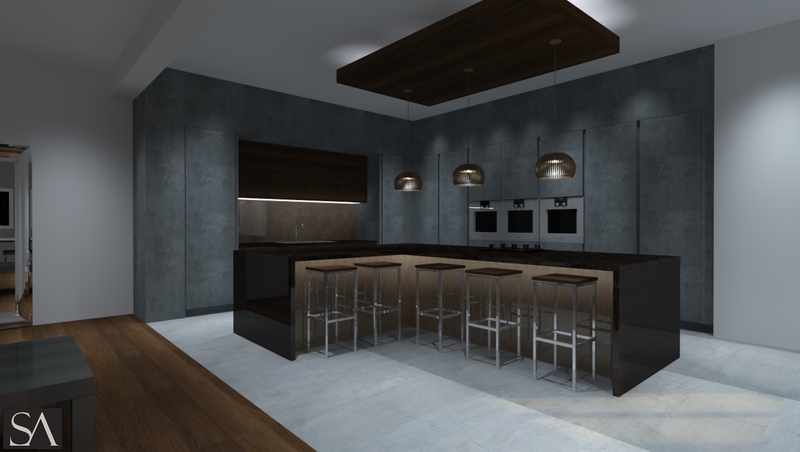 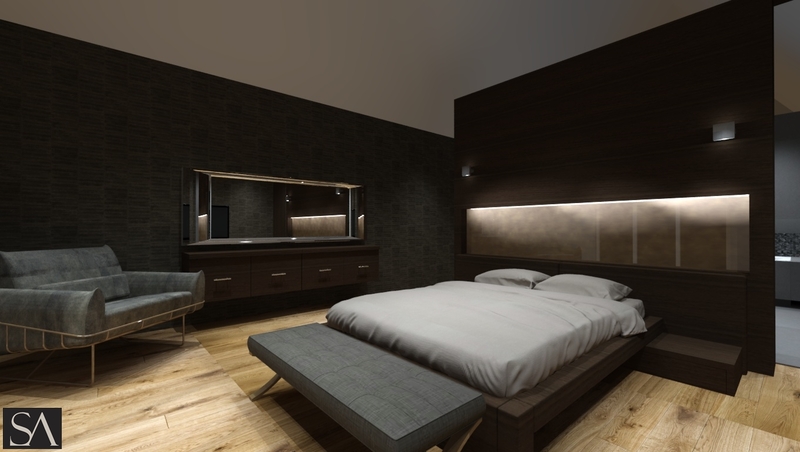 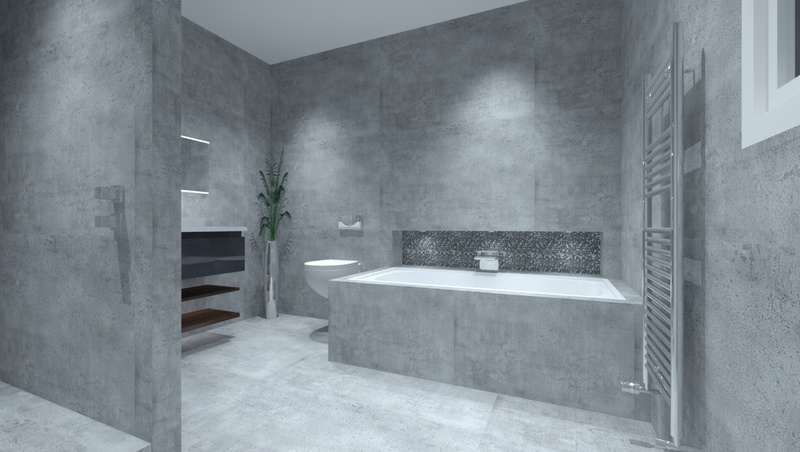 We will listen to your thoughts on how you envisage your new living space and share our thoughts and ideas with you. 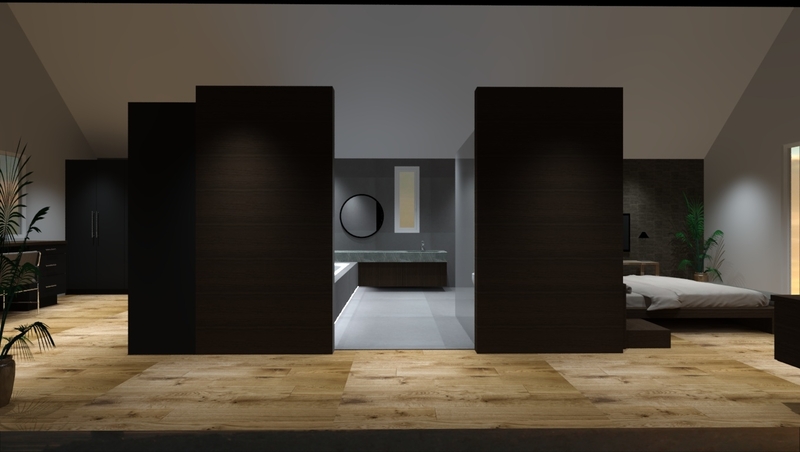 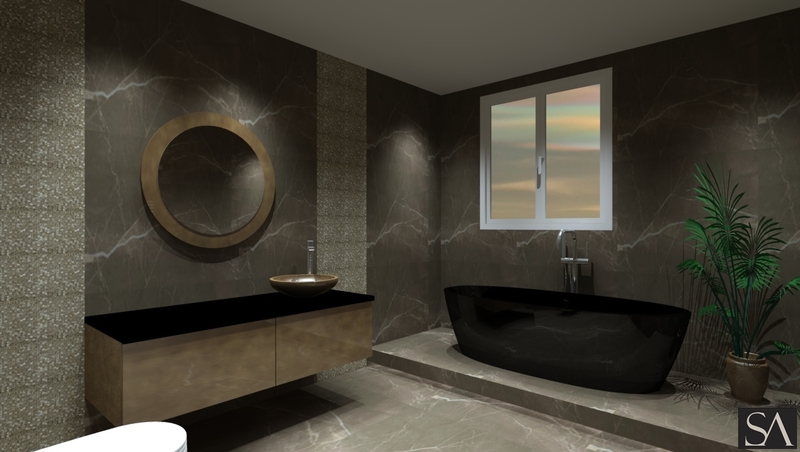 At the end of the consultation we will invite you to another appointment for the design presentation. 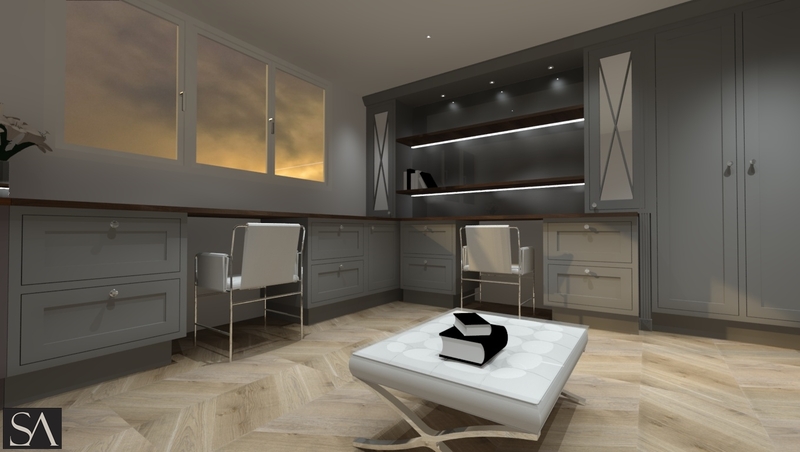 Putting imaginative ideas onto paper or screen helps you to visually see and imagine what your design would look like in your home. 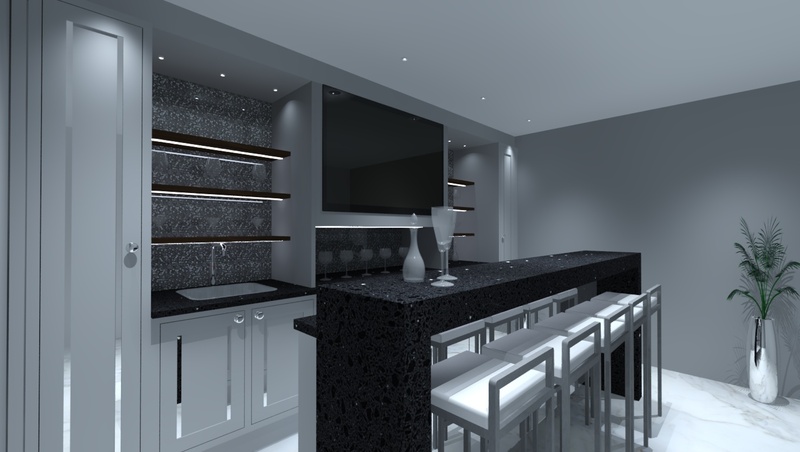 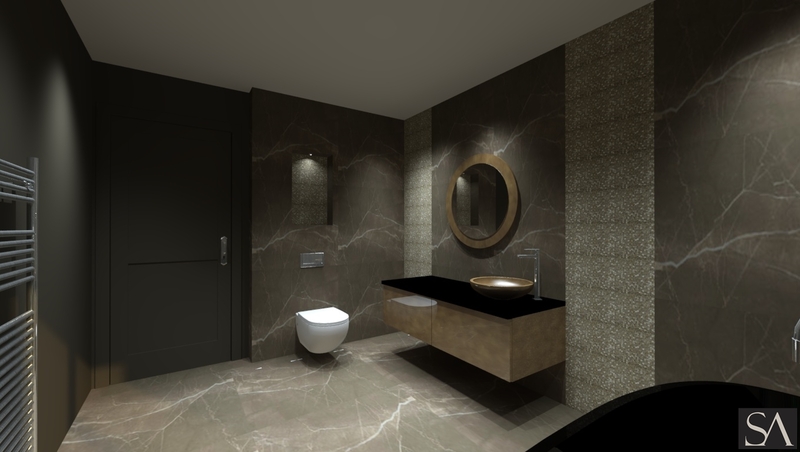 The flexibility in our service allows you to customise your bespoke design just the way you want it. 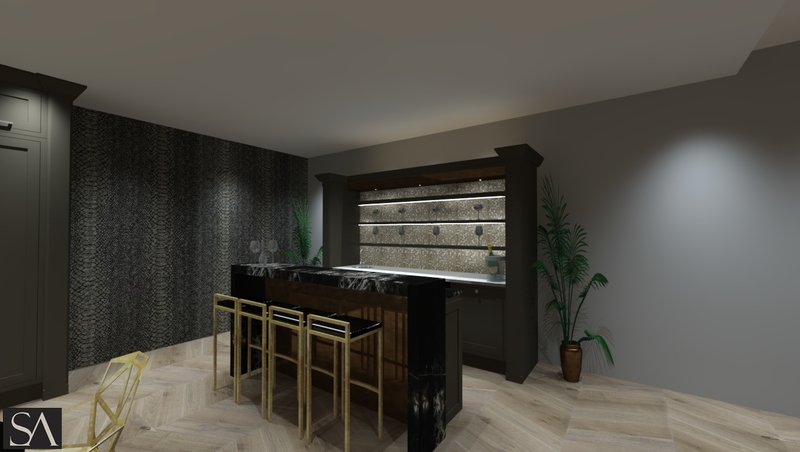 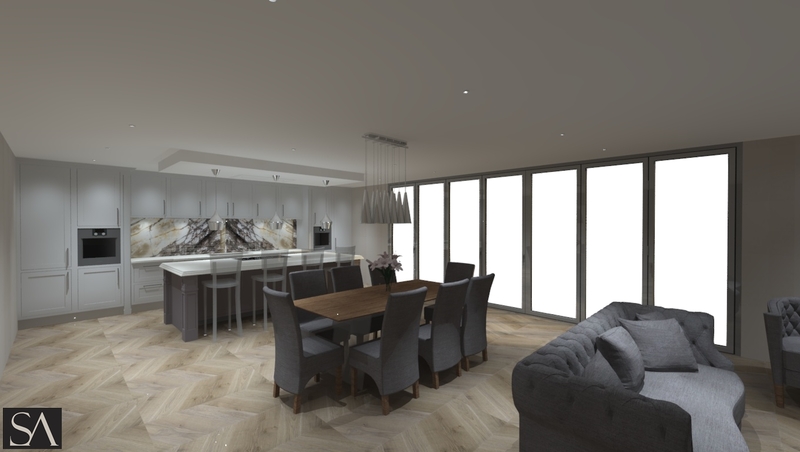 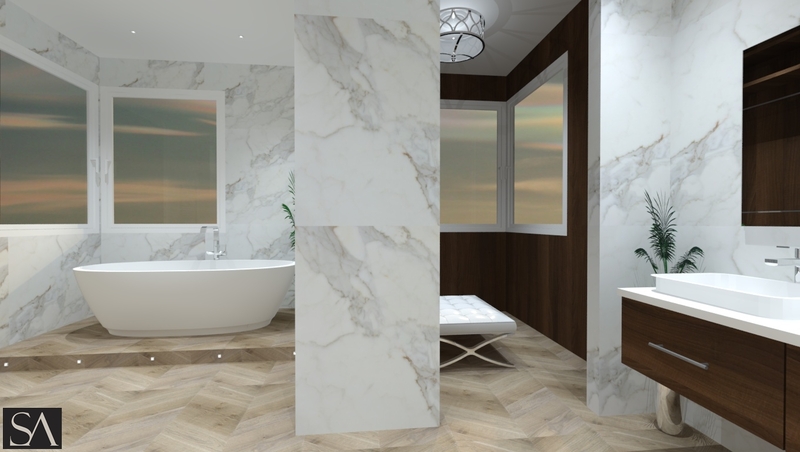 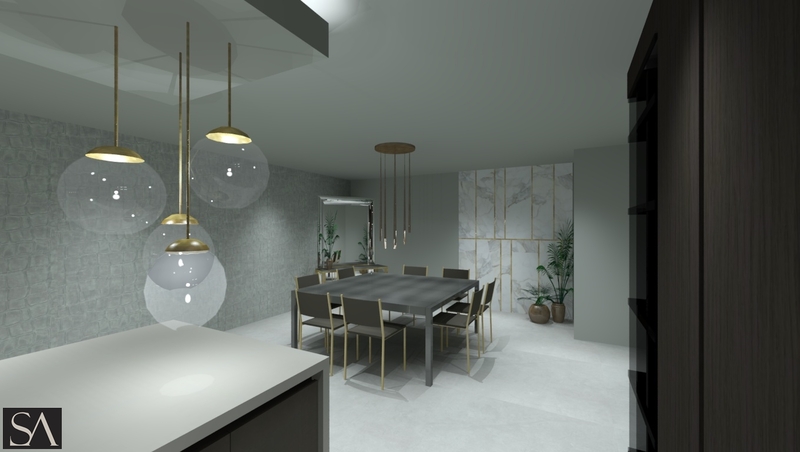 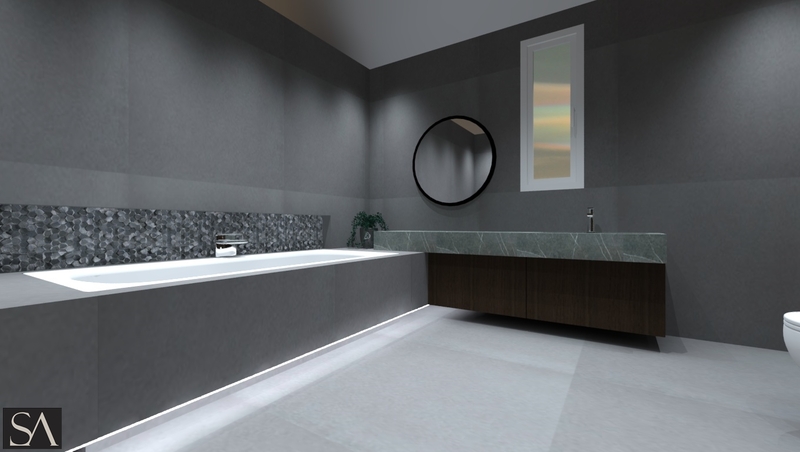 The aim of the presentation is to agree a layout and design with you – If you have other ideas, adjustments to designs or finishes, this is not a problem as we aim to tailor every element to your needs.